← AUTUMN SALE!! GET YOURSELF A BARGAIN! 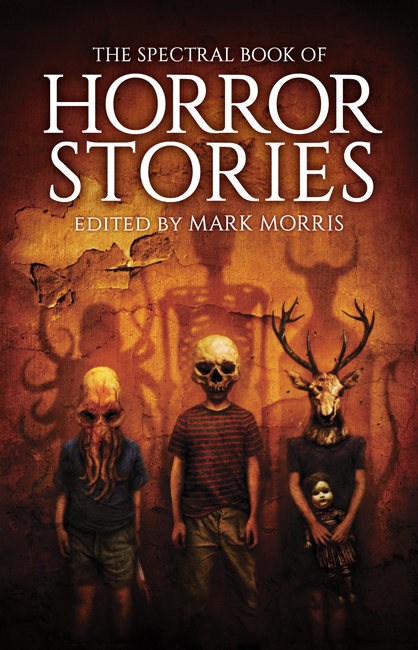 First off, let’s start with an interview with Mark Morris, editor of The Spetral Book of Horror Stories: this one’s been conducted by Teodor Reljic and posted to Schlock Magazine – you can find that one HERE. On the same website you’ll also find a Spectral Press publisher spotlight, written by yours truly – that one’s right HERE. THE SPECTRAL BOOK OF HORROR STORIES – PRICES INCLUDE POSTAGE! “Black Mountain: The Watcher” ©2014 Simon Bestwick/Spectral Press. Artwork ©2014 Neil Williams. 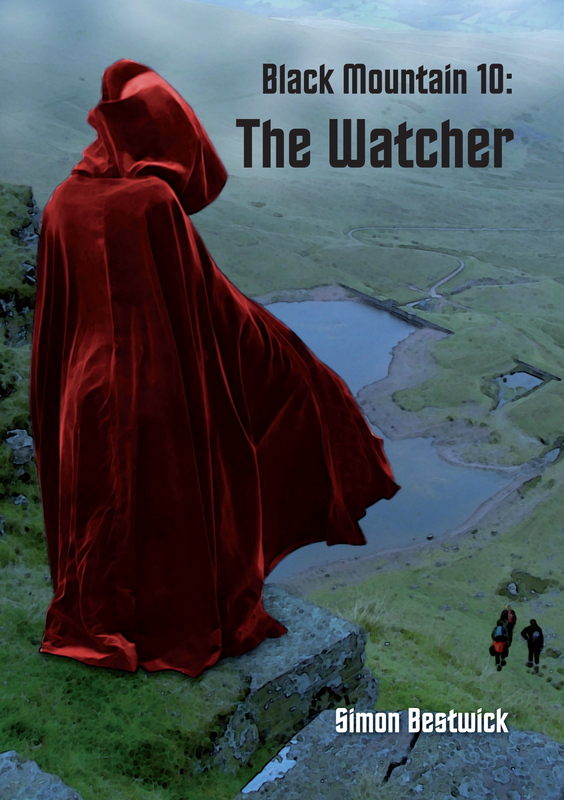 Next up is the news that the penultimate episode of Simon Bestwick’s Black Mountain eBook serial, The Watcher, is now available at Amazon – the cover has once again been created by Neil Williams and the book formatted by Graeme Reynolds. The UK edition is HERE and the US one is HERE. For centuries the Bala Triangle has kept its secrets. But now Rob Markland, having investigated it from afar for so long, was determined to make it give them up at last. Into the woods of Coed Capel and Coed Dinas, the ruins of Maes Carnedd and Blas Gwynedd, four people ventured. Only one would return, driven mad by what he’d witnessed. By the presence that still haunted the empty farmhouse at Ty Mynwent. That waited by the lake of Llyn Daioni, in the long-abandoned pod houses of Hafan Deg.